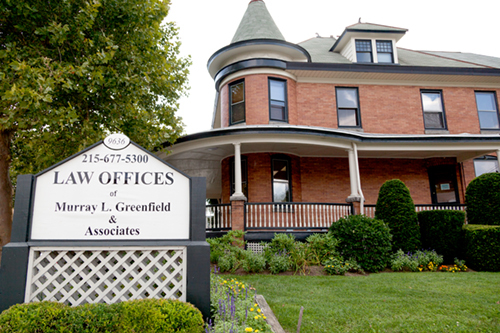 For over 30 years, Murray L. Greenfield & Associates has successfully helped those who have been injured due to the negligence of others. 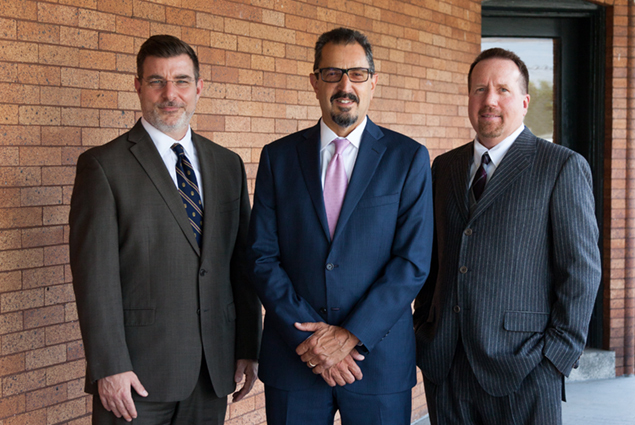 Murray L. Greenfield & Associates has been serving the Philadelphia and greater Delaware Valley region for over 30 years, devoted exclusively to representing those who are seriously injured due to the negligence of others. 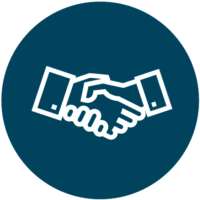 We get to know each client we serve and offer a highly individualized service from the moment you first contact our office until your case is finalized. All phone calls are promptly returned and our attorneys are always available to speak with our clients. 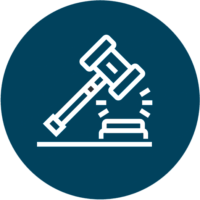 Your consultation is free and we handle all cases on a contingent basis; meaning we do not collect a fee until we settle or win your case. We are conveniently located in Northeast Philadelphia at the corner of Bustleton Avenue & Fulmer Street in a beautifully restored Victorian mansion. 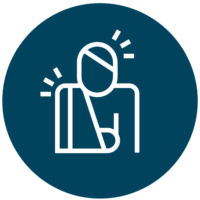 From minor injuries to the most serious cases, every client is treated with the high level of care and respect they deserve. We will not rest until we have secured the maximum recovery possible for those we represent. We have served thousands of clients and recovered in excess of 100 million dollars in settlements for our clients. Each client is in direct communication with the attorney at all times. Should you ever have a question, we’re just a phone call away. We treat each client the way we would like to be treated: With respect and attention to detail. Our attorneys roll up their sleeves from day one with each client we serve, answering your calls and providing timely updates on your case. Our practice specializes in personal injury law. 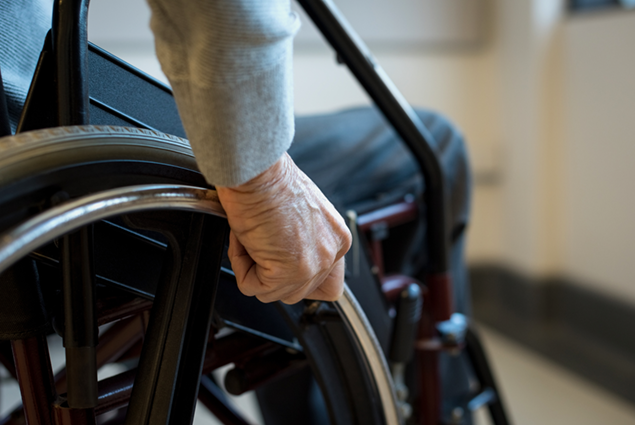 Our attorneys have decades of experience assisting with cases from medical malpractice and motor vehicle accidents to worker’s com, slip and falls and more. We have only one goal in mind: Making sure that you and your loved ones are fully compensated for your loss. 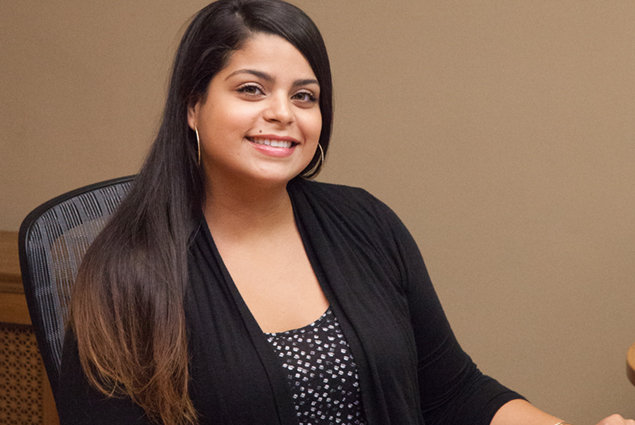 Every call or visit to our office is met with a friendly and courteous staff who will be able to take your information and direct you to your attorney. Off street parking is available.